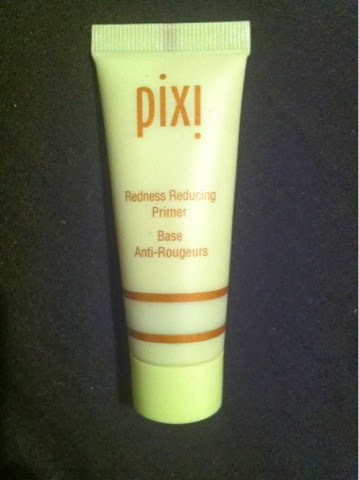 Cardiff Beauty Blogger - Sindyydoll ♥ Makeup - Welsh beauty blogger - British Beauty Blogger: Pixi Beauty Redness Reducing Primer Review! When I first saw this I was super excited to see that Pixi had released a new primer, especially since I loved their poreless primer! Redness for me is a big issue so when I paid visit to the Pixi shop this month it was at the very top of my list! Now this was in direct competition with the Smashbox blend primer for me as I was unsure what one to get, I've tried the redness primer from Smashbox before so naturally for me it was the newest choice I had to go for. This primer in all honestly is fantastic. 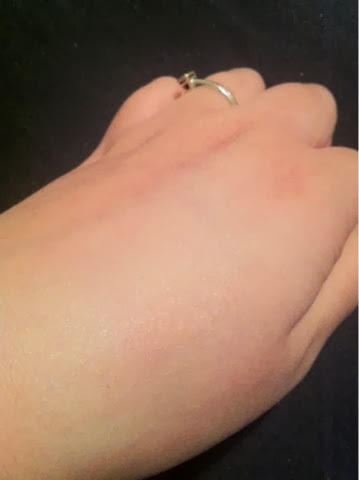 The colour is an ashy green, perfect for neutralising redness and contains silica to absorb any excess oil. This primer is also oil free and has skin loving ingredients to treat and protect the skin. For me I also saw a difference in my skins texture an pores. I'm glad that they have also stuck to their ethos of no silicone in their primer, which is one factor that disappoints me about the current primer family as I find it heavy and unnatural for my skin to have on for long periods of time. 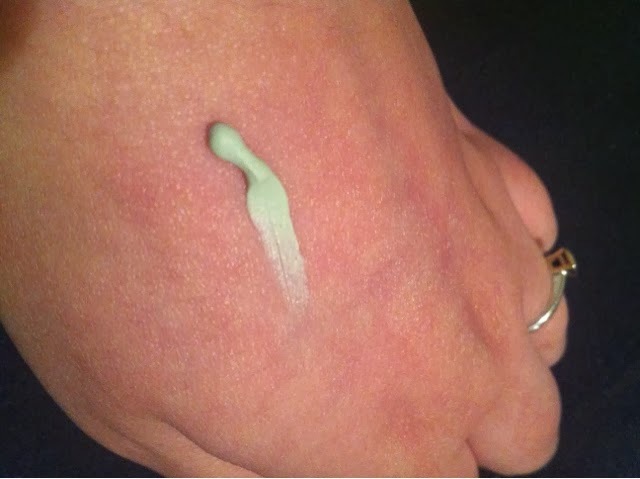 The primer did not leave a green tinge at all which I was thankful for so I could wear it alone to even out my skin, but for paper skin tones I would not recommend this as it could potentially leave a green trail on your skin. For keeping makeup on, it was perfect, i definitely noticed a dramatic difference with how it kept my makeup on. For me, it is on par with the Smashbox photo finish primer for helping with makeup longevity. It works slightly better with liquid and creme foundations than powder as I noticed my powder shifted in the more oily places but nothing too drastic. Overall if you have slight to moderate redness definitely add this to your bag, it does a wonderful difference to any redness you have.